The beauty of our ground mounted solar photovoltaic (PV) systems is that once they are installed, the land can still be used for farming and to encourage local biodiversity. The system is installed at no cost to the landowner, and our 30-year land rental scheme is index-linked. This allows you to farm and produce energy on the same plot of land, while receiving a steady quarterly income. Our dedicated in-house team of planners and development managers will work closely with you to design a scheme that truly integrates within your existing business activities. When we enter into a 30-year lease agreement with a landowner, we are committing to a competitive rental income which is paid per acre, in advance. The rental income is index-linked so it will rise annually with inflation, providing you with a secure revenue stream for years to come. 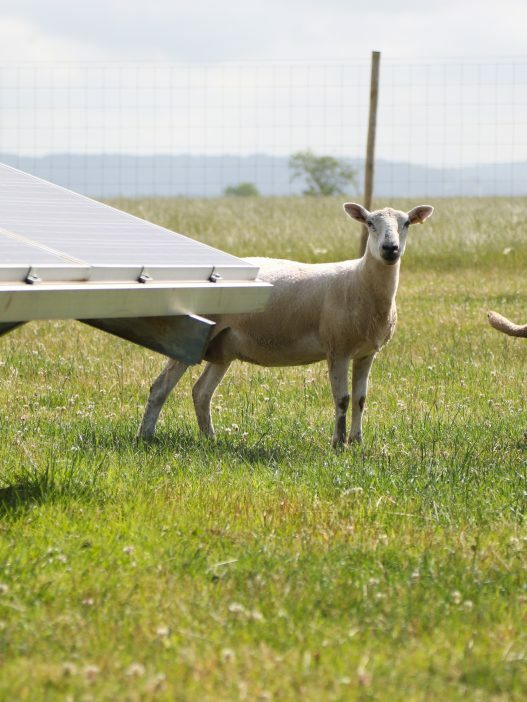 Our solar panels and equipment typically occupy only 30% of the leased land, and the design of the solar farm can incorporate grazing of small livestock like sheep. 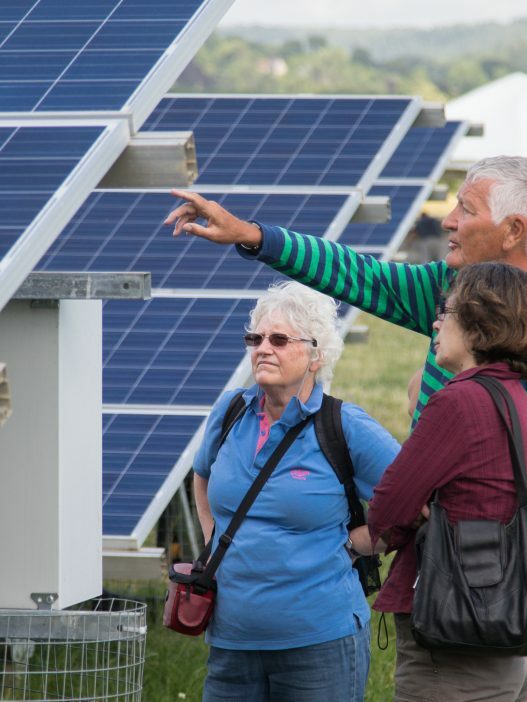 We pride ourselves on designing the solar installation to accommodate your farming priorities, allowing you to draw additional income from the land. 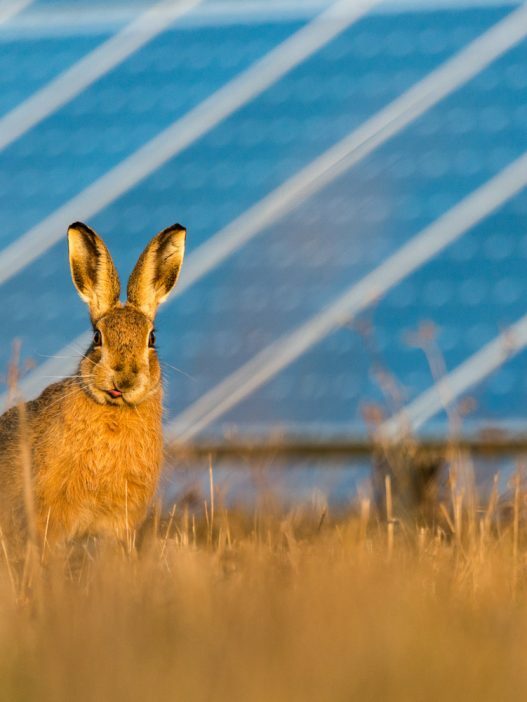 The design of every solar farm includes a biodiversity management plan. 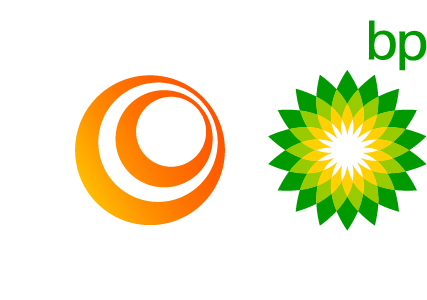 Our solar farms include habitat enhancements like bird and bat boxes and log piles, while others are home to bee hives. Sites that are not used for grazing are often sown with wildflower seed mix, to encourage the presence of birds, insects and mammals. 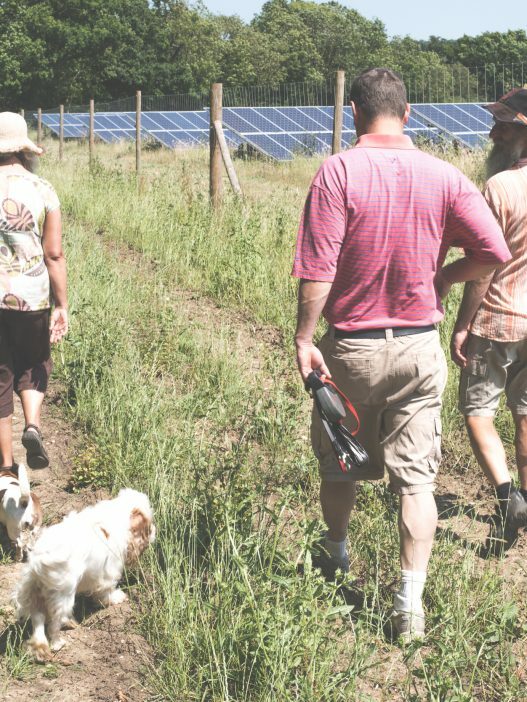 Farm rental income is considered a favourable revenue stream by banks and lenders, which has allowed our solar farm landowners to successfully secure further financing using the rental income. This also allows landowners to address and improve future financial planning for their business and family.